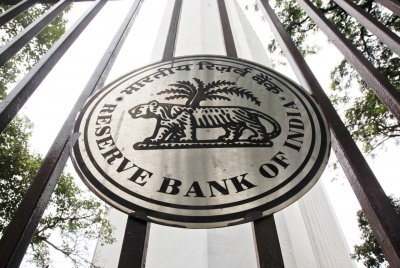 Mumbai, April 16 (IANS) A near normal monsoon forecast would provide "some comfort" to the Reserve Bank of India and may prompt it to cut policy rates in August, instead of the next policy meet scheduled in June, a report said on Tuesday. The Kotak report said that the overall inflation is likely to remain comfortable and around RBI's preferred 4 per cent mark but the central bank will watch out for uncertainties owing to elections and rising crude prices. "We pencil in another 25 bps cut in repo rate in 1HFY20 (August rather than June) as the RBI watches out the uncertainties from elections, crude prices, monsoon, and factors in the FY2020 budget and GDP growth print," a Kotak report said.